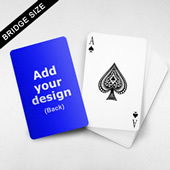 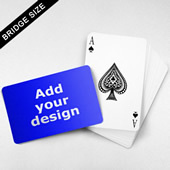 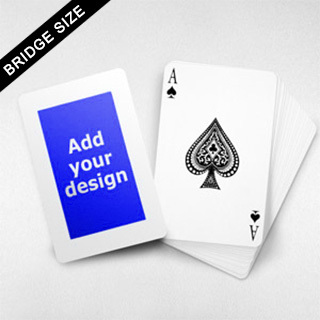 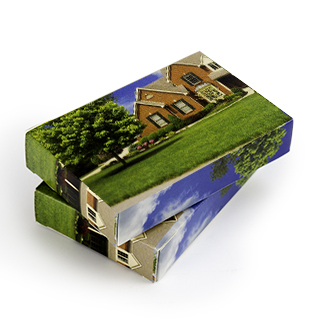 Make your image pop with the wide, white border of these bridge style playing cards. 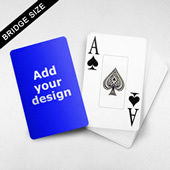 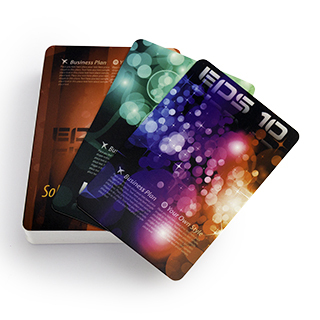 Your image will look classy and chic as it is the center of attention on these playing cards. 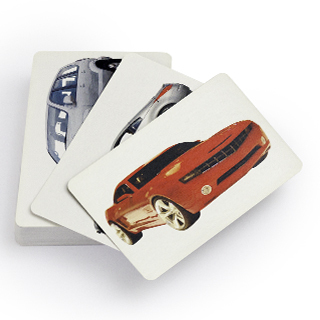 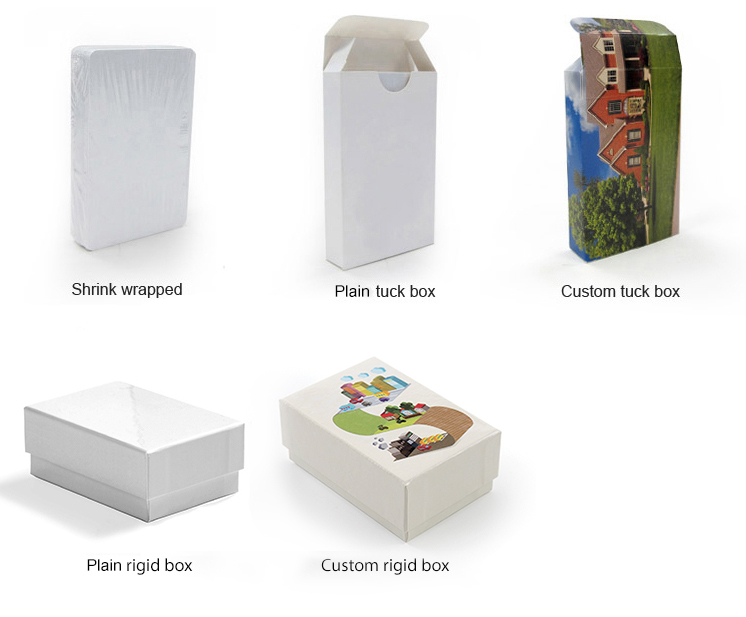 The white border adds a touch of elegance, making this the perfect choice for a gift or a promotional item for your business.